The Goethian Healings come to us from the deep teachings of Goethian Magick. They help stabilize and address issues held within the central core, often with us since before birth. The Hexagram Healing is the 2nd in a series of two healings. Here we utilize angelic beings to more fully activate the Will energy of your divine purpose. This results in the ability to remember who you are and increase your clarity and interaction with the power that lies within. Clear what has been restricting you and raise you to a new state. Understand energetic responsibility and embrace understanding that you are a god or goddess, and have the power to create your life as you truly desire it. Live a purpose-driven life (in service to humanity) in alignment with the Will of God and the Will of EnSof. The Hexagram Healing is the 2nd in a series of two healings. 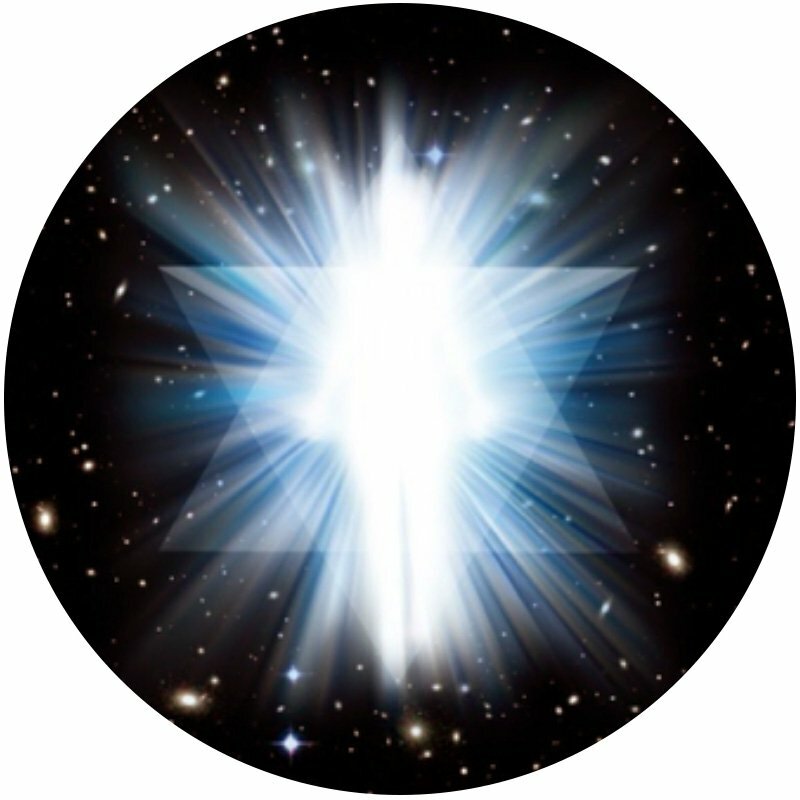 Here we utilize angelic beings to more fully activate the Will energy of your divine purpose. This results in the ability to remember who you are and increase your clarity and interaction with the power that lies within.